NEUTRAL open-air event creates the opportunity for fostering excitement and aesthetics around motorcycles with young Japanese riders. During this full-day event, we will combine motorcycling, art and music, and bring a wave of inspiration to younger generation of Japanese riders. Visitors can also try out bikes, attend a leather workshop and try out their motorcycling skills. 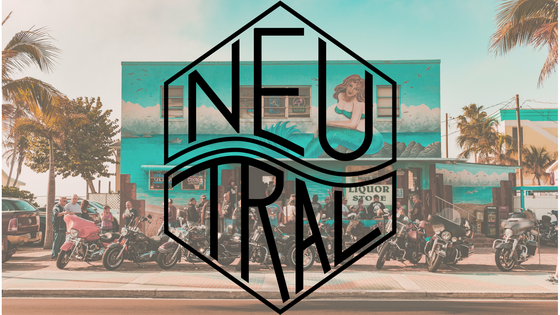 NEUTRAL market will offer custom apparel from selected designers and Japanese bike gear brands.